Exploring the cognitive neuroscience of emotion is a widely debated topic among naturopaths and neurologists alike. It’s undeniable that our emotions produce measurable effects on our bodies, from a rise in body temperature to a change in breathing or an increased heart rate. Our feelings manifest as physical sensations, and the bigger the emotion, the more climactic the change. In this sense, our moods play a key role in managing stress, a leading cause of disease. If we define stress as any disruption in homeostasis, the daily dramas of everyday life certainly fall well within the criteria. Could a healthy mind cause the body to follow suit? Holistic medicine answers with an emphatic, resounding yes. Emotions might just be the tipping point between sickness and wellness. Here's a closer look at why. Think of each emotion as having an energetic fingerprint, a unique vibrational signature distinctive to the particular “feeling.” Intense emotions can often feel like a tidal wave of energy (negative or positive), the ebb and flow of which directly affects your body’s ability to function, heal, detoxify, and thrive. 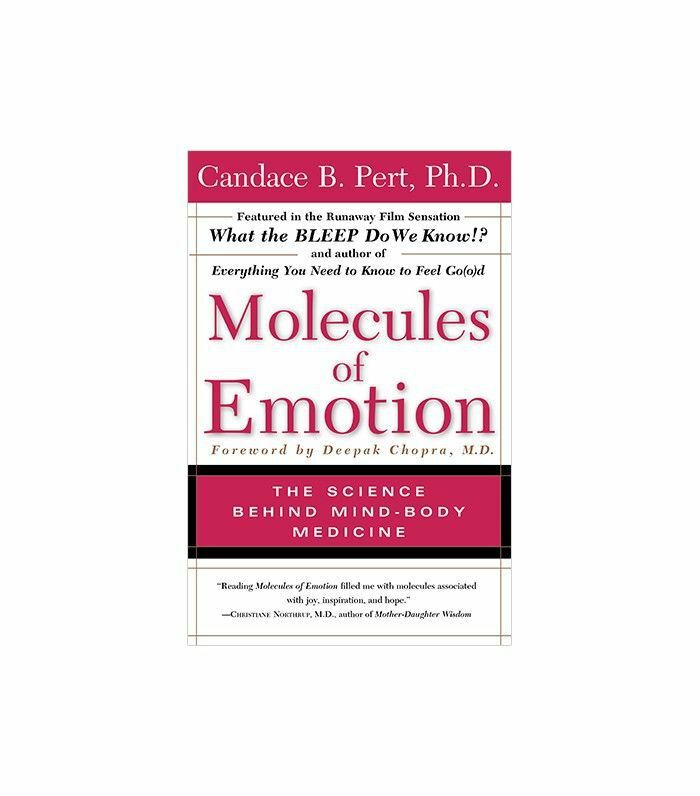 According to Dr. Candace B. Pert, author of Molecules of Emotion, our emotional memories are stored in our glands, organs, tissues, and cells. “Your body is your subconscious mind,” says Pert. Negative emotions (fear, anger, anxiety, grief, etc.) are not inherently bad. Pain—emotional and physical—can be a great teacher. A strenuous workout, while challenging, leads to stronger muscles and a well-conditioned heart. 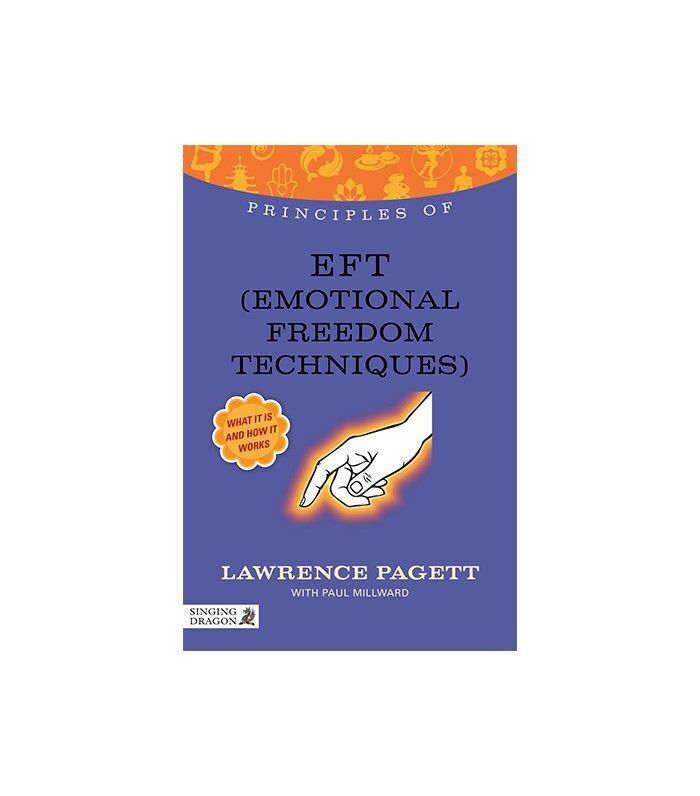 It is only when negative emotions are not allowed the proper release that they begin to degenerate the body. Energetically, the human brain registers physiological and emotional pain in similar ways. Even if a threat hasn’t physically occurred, the act of worrying is enough to register as a bodily stressor. Negative thoughts can disrupt cellular homeostasis. DNA can be broken down into subatomic particles of energy. Our bodies are composed of pure energy. “An interruption or distortion in the range, strength and coherency of the body’s electromagnetic energy system leads to a breakdown in the body’s self-healing mechanisms,” says naturopath Stephen Linsteadt, NHD, CNC, co-founder of Natural Healing House and co-author of The Heart of Health: the Principles of Physical Health and Vitality. “Our thoughts and emotions are also frequency patterns and have a direct relationship on the integrity of our energy field,” he continues. In other words, everything is energy. In this way our minds and bodies are seamlessly connected. If negative thoughts carry the ability to physically distort cells, training your brain to access thoughts of empowerment, worthiness, and positivity—especially under duress—can dramatically improve one’s health. When stored in the body without a release, negative emotions can eventually lead to disease. The more stagnant the emotion and the longer you live with it, the more malignant the consequences. In ancient Chinese medicine, the idea that stagnant energy caused a buildup of toxins within the body lead to a range of herb therapies still widely used today. “The Chinese understood that something from the environment, some kind of toxin, was a likely contributor to development of the disease,” says Subhuti Dharmananda, Ph.D., director at the Institute for Traditional Medicine in Portland, Oregon. 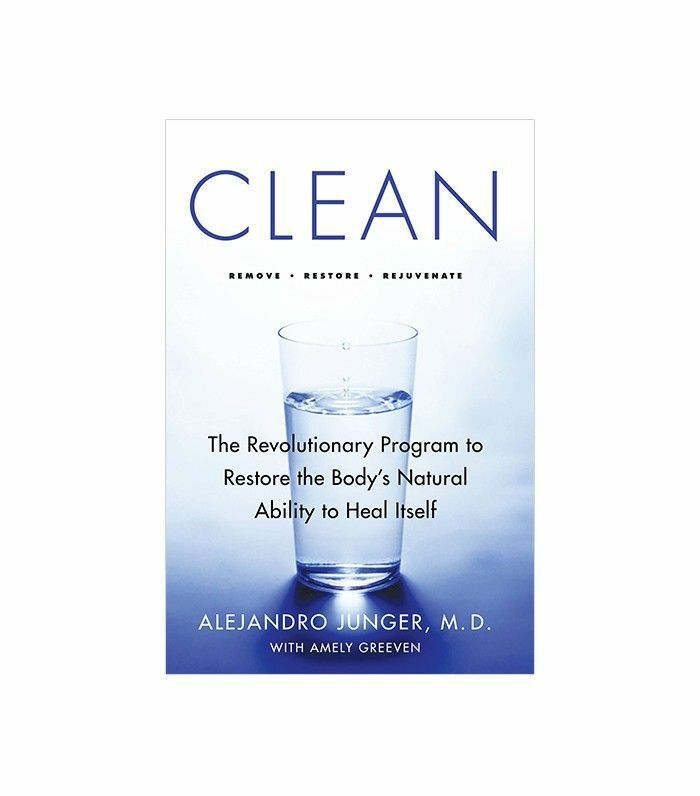 “An underlying weakness in an organ or other body tissue is what allows the problem of stagnancy in circulation to eventually overcome normal patterns of cellular growth.” Allowing the body’s energy source, or qi, to flow freely triggers natural healing. “People with anxiety, depression, and grief may complain of lack of energy or vitality,” says Dharmananda. “This is the binding up of qi, disrupting its normal pattern of circulation.” In other words, if you want to be healthy, go with the flow. Think of your emotional baggage like dead weight. Moving trapped or stagnant feelings (aka energy) will free up your body’s ability to heal properly. One of the first changes that occurs on the body when experiencing any emotion is a change in breath. Feelings of anxiety, for example, will naturally alter your breathing pattern. Relive a stressful scenario in your mind, and you may find yourself holding your breath or breathing heavier. Conversely, take 10 slow, deep breaths and your body will naturally relax. Nitric oxide increases, and blood pressure and heart rate stabilize. Altering your physicality can redirect the mind. There are many ways to move energy, from chakra diets and yoga to healing modalities such as acupuncture and reiki. If you’re experiencing a negative emotion, don’t dwell. Keep it moving. Practice a physical or mental exercise to bring your consciousness forward in a new direction. According to the American Institute of Stress a mere 20 to 30 minutes of abdominal breathing exercises each day is enough to significantly reduce stress. Establishing a routine to release stress and channel negative emotions is essential to your well-being. Make stress management a part of your day-to-day via a mix of healthy routines and nutrition. Optimizing vitamin D levels gives your immune system a bulletproof foundation. A regular meditation practice provides mental clarity and focus, while exercise releases tranquilizing endorphins to rejuvenate balance the body. Restorative sleep and a balanced diet are also integral to any healthy lifestyle. Steer clear of sugars and additives if you find yourself entering a period of high stress. Hot-foot it to yoga class, or if you’re really under the gun, just breathe. Get in the groove with some of our favorite healthy reads below. What do you think of the scientific link between emotion and illness? Share your feelings. It’s good for you.